She died at the age of 29. She lost her mother at the age of 4. She was married at the age of 7. 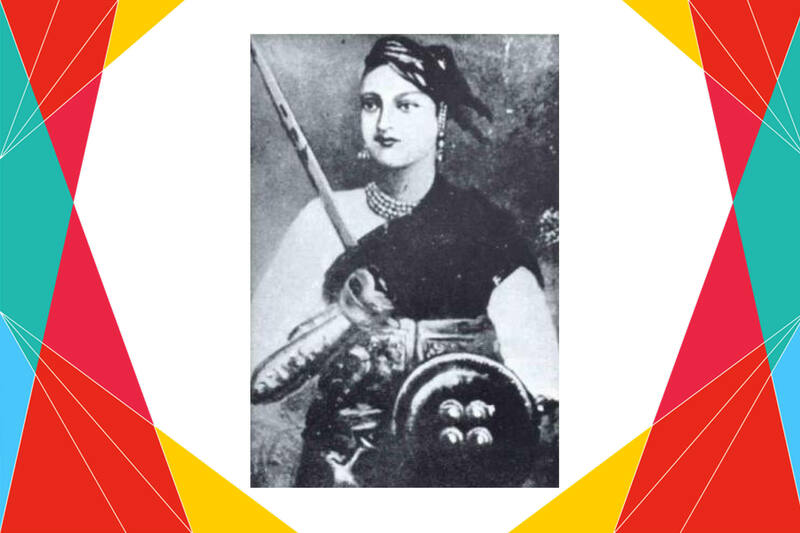 By the age of 18 She was the ruler of Jhansi. Unfortunately, her marriage could not last long, her son died when he was just 4 months old, and she was not able to handle the state affairs, so lost it to the Britishers. King of Jhansi Raja Gangadhar Rao Newalkar adopted a cousin’s son but britishers refused his claim to the throne after Maharaja died. Rani Lakshmi Bai studied shooting, fencing and horsemanship, unlike other girls of that era. She preferred riding horses to palanquins. She was a rebellion and managed the Britishers. She fought for the pride of the nation. She died today in 1858 fighting the British troops in Gwalior. 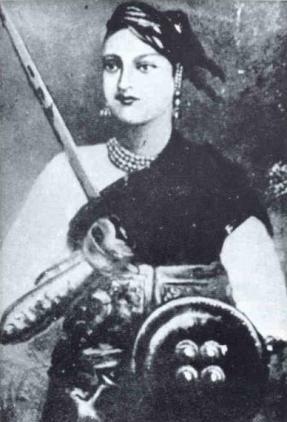 Born as Manikarnika, nicknamed Manu, She was the queen of the Maratha-ruled Jhansi State – Rani Lakshmi Bai. वो नन्ही सी कली नहीं जानती थी कि जीवन में कितने संघर्ष हैं। 4 साल की उम्र में मां को खोया. 7 साल की उम्र में ससुराल की ज़िम्मेदारियां संभाली. 4 महीने के अपने बच्चे की मौत को सहा. पति की मौत के बाद अंग्रेज़ों की यातनाएं सहीं. लेकिन रुकी नहीं, डिगी नहीं. वो थी झांसी की रानी लक्ष्मीबाई. 1858 में आज झांसी की रानी लक्ष्मी बाई अंग्रेज़ों से लड़ते हुए Gwalior में शहीद हुई थीं. सिर्फ 29 वर्ष की उम्र में ब्रिटिश साम्राज्य की सेना से लड़ते हुए देश के लिए जान देने वालीं रानी लक्ष्मी बाई ने 1857 के प्रथम भारतीय स्वतन्त्रता संग्राम में प्रमुख भूमिका निभाई थी. Previous 16 June : The one who broke the Glass Ceiling !